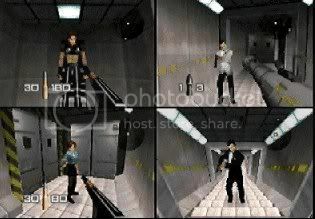 This is a first person shooter that was developed in 1997 after the film that was made in 1995. This game is in many gamers top games list of all time. The 007 franchise has had success with games on every console. Goldeneye however has come out on top selling over eight million copies.